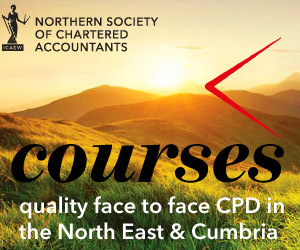 The Northern Society of Chartered Accountants (NorSCA) is a membership body for circa 4,000 ICAEW Chartered Accountants and ACA students who work across business & the finance profession in the North East, Teesside, Northern Yorkshire and Cumbria. We were established in 1882 and we have been at the heart of northern business and producing ICAEW Chartered Accountants for over 130 years. The video below provides a short introduction to Northern Society and how our ICAEW members across the north east and Cumbria support northern businesses.